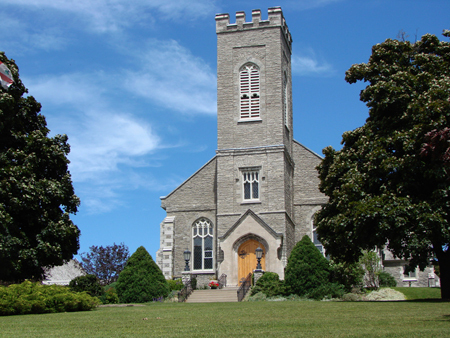 With its congregation dating to 1783, the Cathedral is associated with the first organized Anglican parish in Ontario. 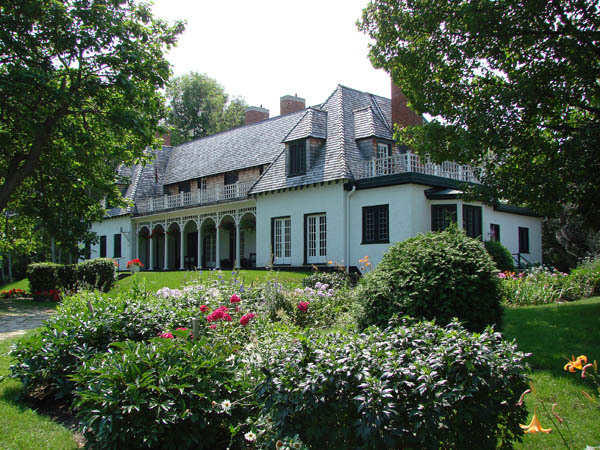 Started in 1825, St. George's replaced a smaller structure built a short distance away in 1792. The first services in the area were held in the Tête du Pont Barracks by Reverend John Stuart, Chaplain to the Forces. His parish originally encompassed all of Upper Canada and for many years he also encouraged the establishment of free schools throughout the province. His son George Okill Stuart became Archdeacon of the parish and served until his death in 1862. In that year, the church became a Cathedral and the Reverend Dr. John Travers Lewis became the first Bishop of the Diocese of Ontario. The core of the existing church was built of stone to the design of Kingston architect Thomas Rogers in 1825. The building was substantially enlarged in the 1840s with the addition of a nave bay, a large clock tower and an entrance portico comprised of a pediment supported by four columns. Transepts, a western portico and a dome were added under the direction of Joseph Power & Son in 1890-91. The dome recalls the design of St. Paul's Cathedral in London, England. Completely gutted by fire in 1899, the church was quickly rebuilt under the direction of Joseph Power & Son. Still retaining its Georgian elements, the church is distinguished by its many prominent built features as well as the detailing in quoins, cornice and window and door surrounds. 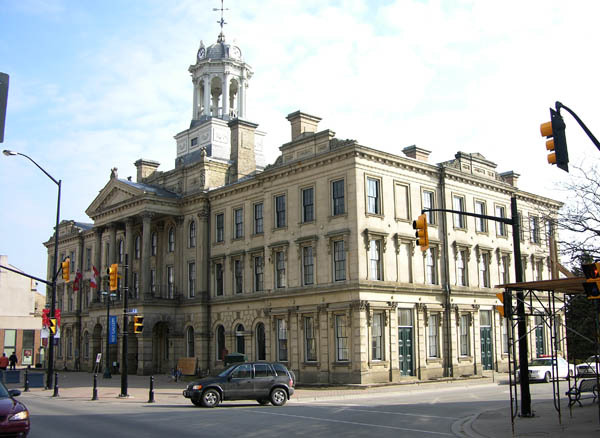 In 1975, the City of Kingston designated the church under the Ontario Heritage Act and, in 1981, the Ontario Heritage Trust secured a heritage easement on the building.